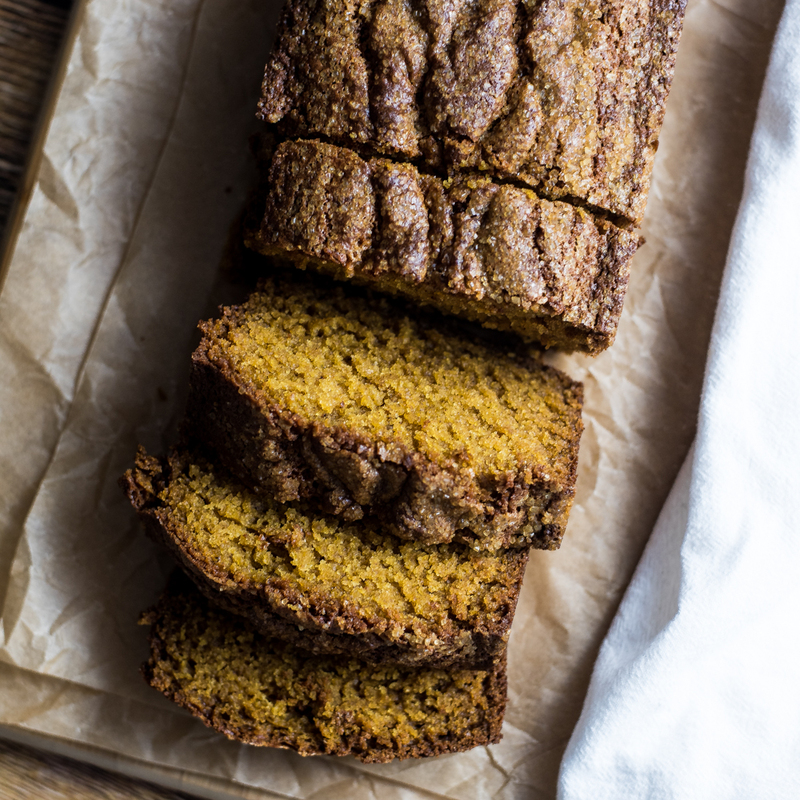 This spiced sweet potato bread is the perfect breakfast or dessert recipe. 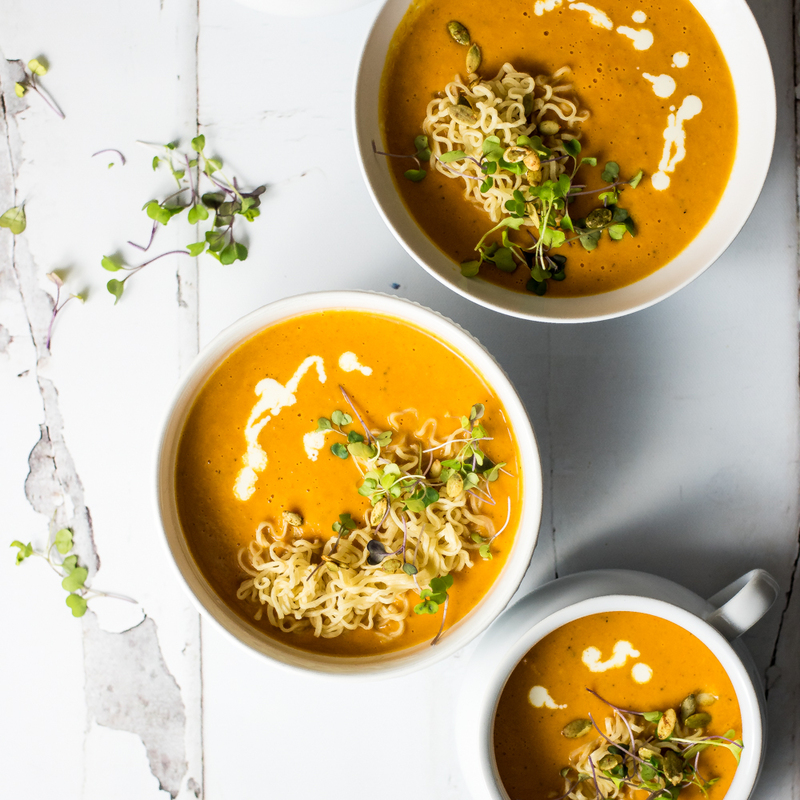 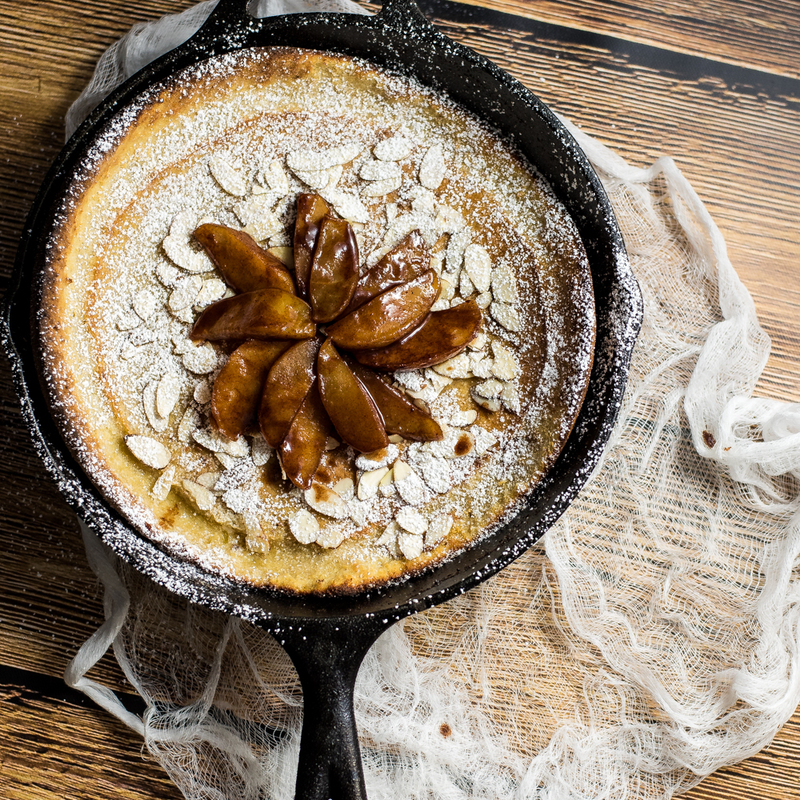 Pair it with a cup of coffee, a glass of milk, or the perfect pumpkin ale! 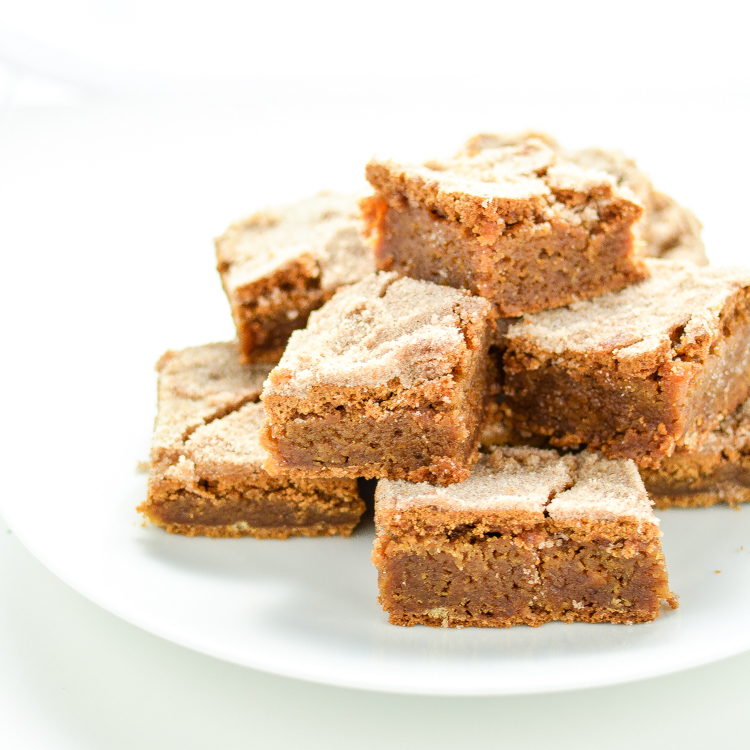 These cinnamon bars are the perfect sweet treat to serve this holiday season. 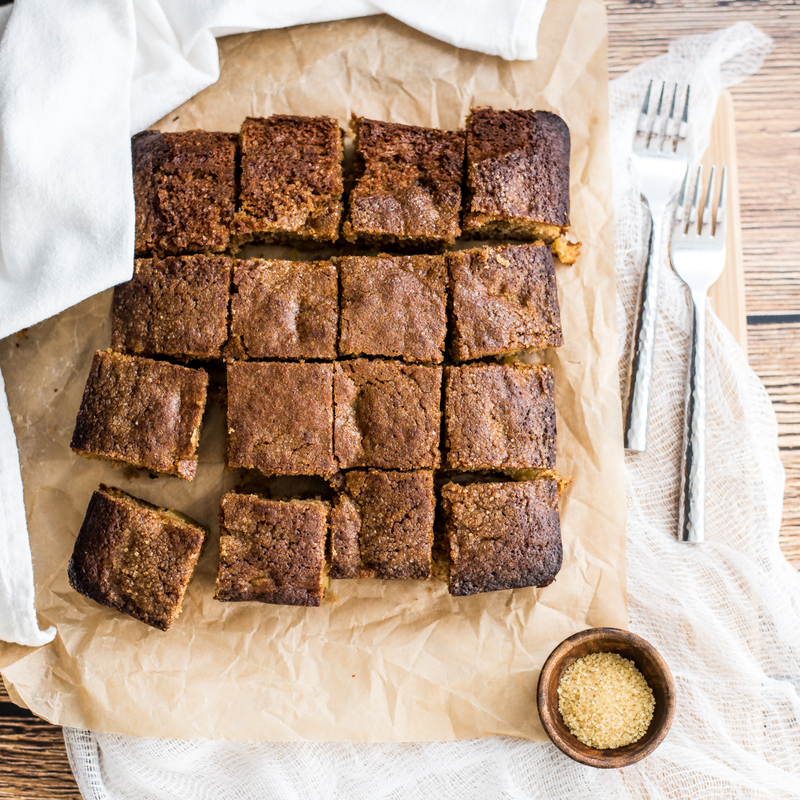 They are packed full of cinnamon, sugar and delicious flavor!